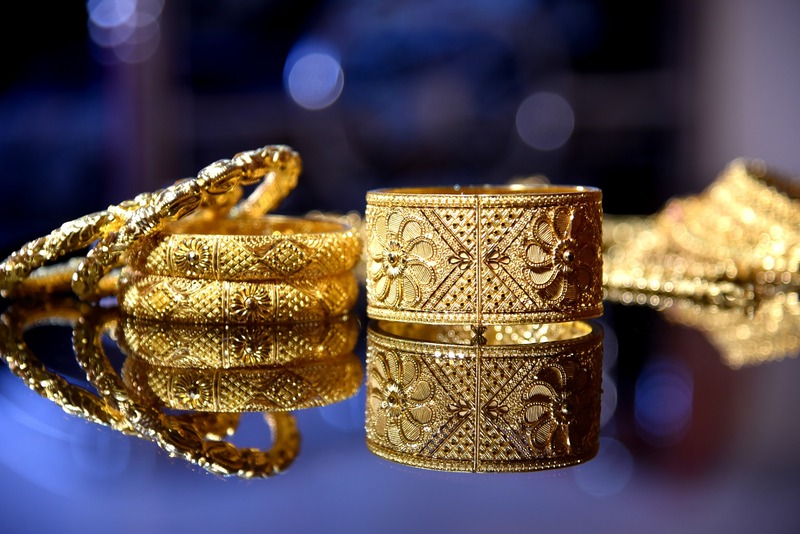 The Responsible Jewellery Council (RJC) entered into a collaboration that, will significantly increase the volume of artisanal-mined gold in the market, wrote Rapaport in a press release. The organisation signed a memorandum of understanding with the Swiss Better Gold Association, the Better Gold Initiative for ASM (artisanal small-scale miners) and the Max Havelaar Foundation (Switzerland) for Fairtrade. The trade bodies will support the production of five tonnes of responsibly sourced gold by artisanal small-scale miners in Peru, Bolivia and Colombia. It will be introduced into the market by 2020.